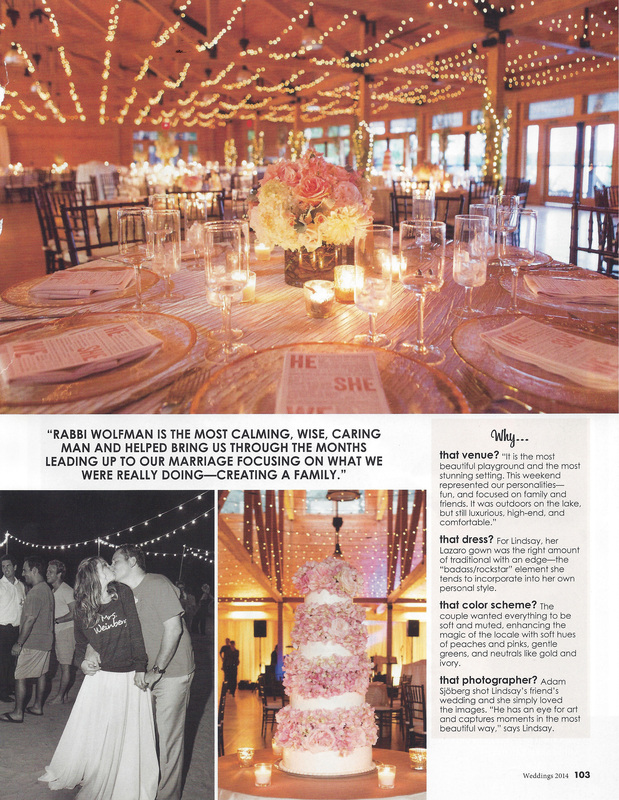 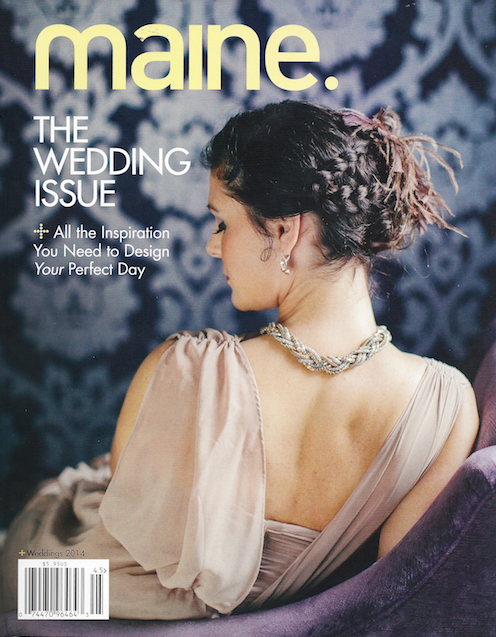 This year’s Maine magazine wedding issue highlights so many different yet equally fabulous real Maine weddings, inspiration and wedding professionals. 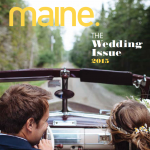 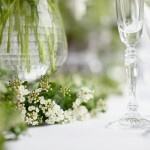 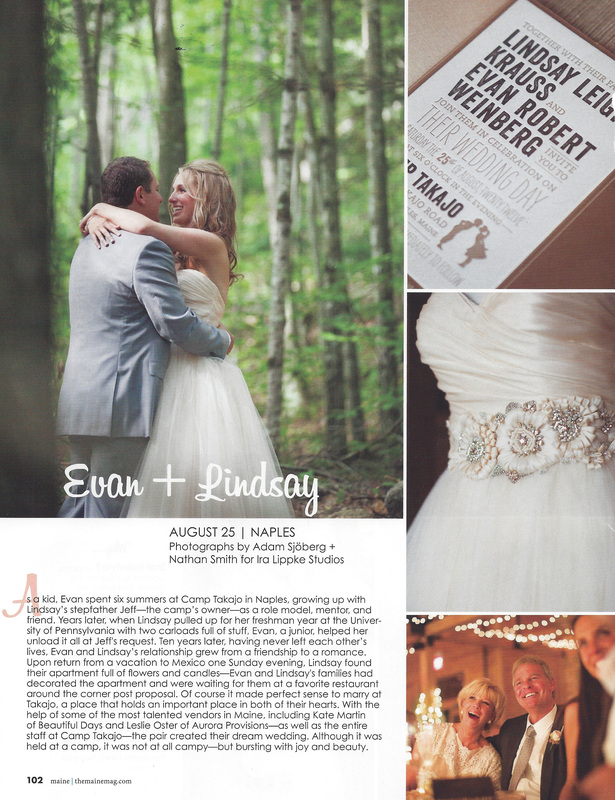 It continues to amaze us how many fantastic weddings happen in Maine and we do so love being a part of the party! 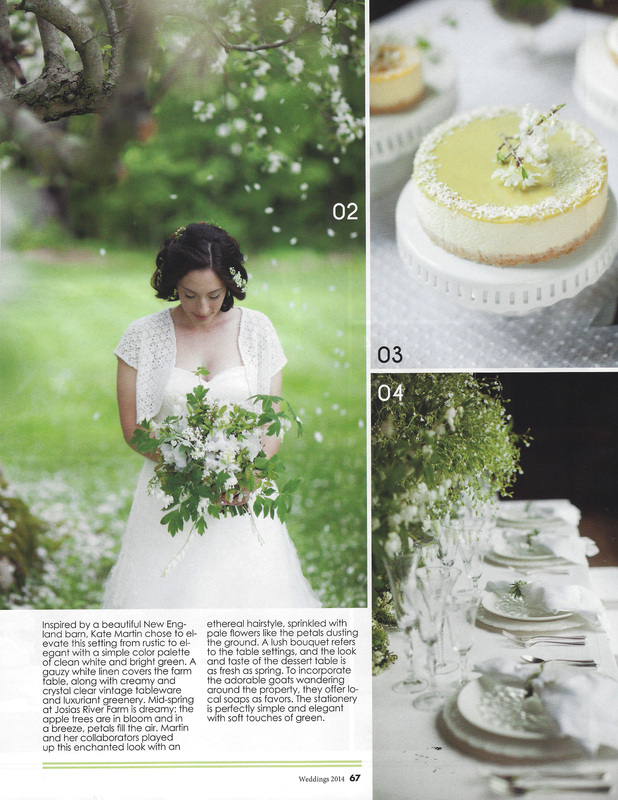 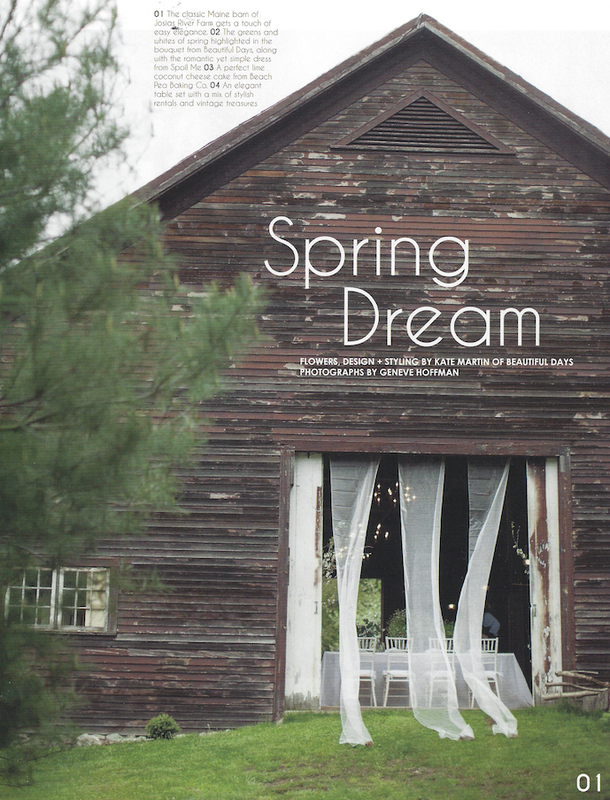 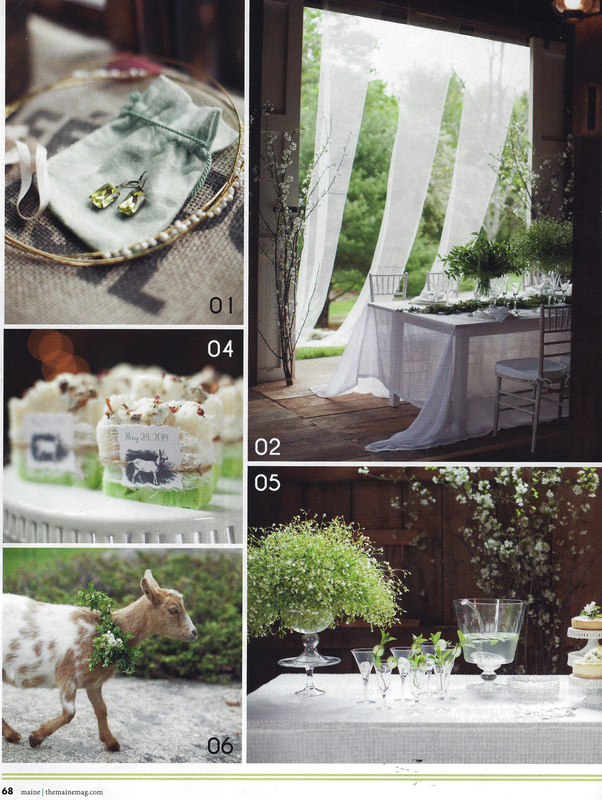 We are so excited to have our Josias Farm “Spring Dream” inspiration shoot collaborated with and captured by Geneve Hoffman Photography and a magical Beautiful Days camp wedding shot by Adam Sjoberg for Ira Lippke Studios featured. 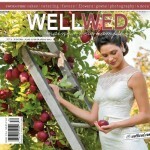 Be sure to pick up a copy to indulge in it all!